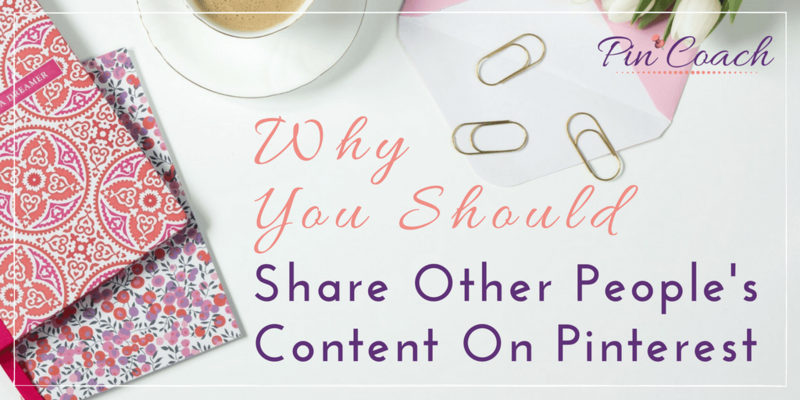 Recently, one of my newsletter subscribers asked me why she should share other people’s content on Pinterest. This is an excellent question, so I thought that I might answer it here, to help any newcomers who aim to improve their brand’s Pinterest marketing strategy— and it might even give you the extra boost you need to jumpstart your content marketing strategy. What we’re talking about when we say “other people’s content” is what I like to refer to as curated content. This kind of content isn’t from your own website, but instead it’s content that you “curate” from other people’s websites or from your Pinterest home feed or search results. 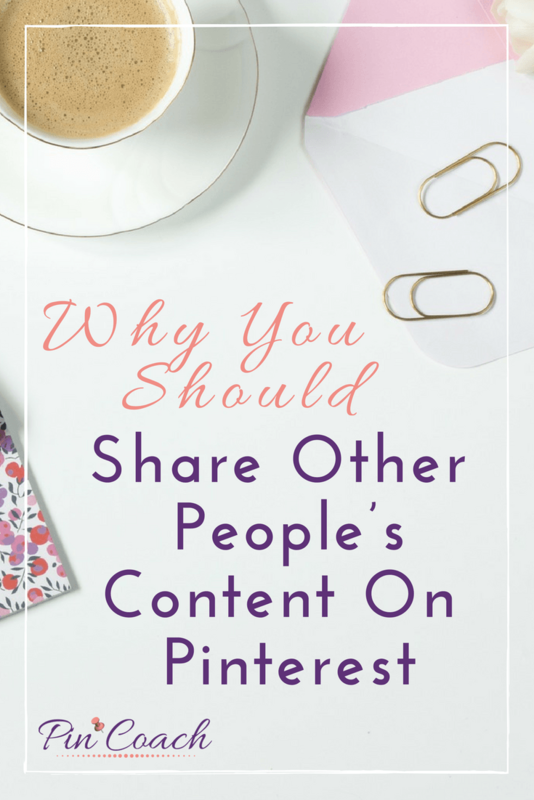 It’s content created for Pinterest by your colleagues or other people in your own industry that you can share strategically on your own account. Why should you be sharing this curated content? Well, it really comes down to establishing yourself as a source of high-quality information to your followers and to those who find you through their Pinterest searches and home feeds. You want to be a useful resource of high-quality pins for your followers. To do this, you need to share with them content that both relates to your brand and provides them with high-value, relevant information. The key to accomplishing this is keeping your target audience in mind. You need to be conscious of what’s going to be helpful for them because if they follow your account, they’re more likely to see what you share in their home feed. This could be either your content or curated content, so everything you share should be relevant to them as well as related to your brand somehow. People who see your content but don’t necessarily follow you can still engage with it. They can click on it or save it to their boards, and Pinterest notices this. Pinterest uses an algorithm to score and rank different accounts. The algorithm decides whose content to show more of based on how much people engage with what is shared on the account. If you start sharing others’ (relevant) content, Pinterest might decide to show more of what you’re sharing. If what you share sees engagement (i.e. saves and clicks), it will boost your account’s standing even more, as Pinterest will be more likely to show more of your content, resulting in more impressions and clicks for whatever you share in the search results and home feed! In summary, it’s not just about who’s following you on Pinterest. The overall health of your account matters and doing what it takes so that Pinterest sees you as a strong source of content matters in the long run. Get your engagement up with both original and curated content so that you can increase impressions and bring traffic and exposure to your brand and website. If you haven’t created any blog content yet– which I highly recommend you do — a great way to start curating content and building up your account is by creating boards under topics related to your brand’s niche and pinning content there your ideal customer to discover. For example, to promote my Pinterest marketing services, I created Pinterest boards relevant to my ideal customer, including boards for the topics of “Pinterest Marketing,” “Pinterest Tips,” “Social Media Marketing,” and others related to my brand. I created “Best Of” boards so that I could easily share pins that showcased how well I know what’s popular on Pinterest. Then I proved my authority through curating the right kind of content. This works in the same way if you’re selling a product to customers. If your Shopify site sells children’s shoes, you might blog about parenting topics but also create Pinterest boards along the lines of “Best of Kids’ Winter Fashion” or “Top Spring Shoes for Kids” and share pins in line with those board topics. The great thing about curated content is that you can start sharing even before you create your own blog articles. In fact, this can increase your account’s engagement so that your own content is welcomed with lots of traffic as soon as you post it. That’s exactly what I did. 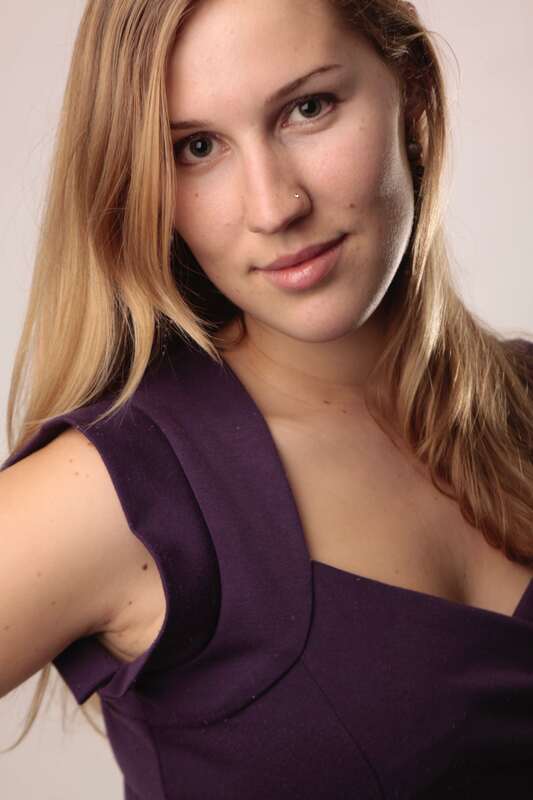 I had a full schedule on Tailwind before I had created any blog posts, and I received weekly emails from Pinterest tracking all of the repins I was getting through sharing curated content (<< if you make a purchase through my affiliate link, I may receive a small commission, at no cost to you). People engaged with the quality content I was sharing, which increased the impressions that my original pins get now that I’m blogging and sharing my own stuff. Now I have a large amount of average monthly visitors to my website from Pinterest because I already had traction on my account. I had built so much momentum with the curated content I was sharing that my own blog content received traffic right away, and you can achieve this, too. While I’d recommend a ratio of about 50% your content and 50% curated content, this will vary depending on how much original content you have. The most important thing is to make sure you always incorporate some amount of curated content– the Pinterest accounts I work with who only share their own stuff never perform as well as those who incorporate a mix of pins from around the web. What are you waiting for? Start sharing curated content now! You’ll be amazed by how great of an impact it will have on your brand’s Pinterest account — and how much traffic it will drive to your own pins that link to your content, products, and services.